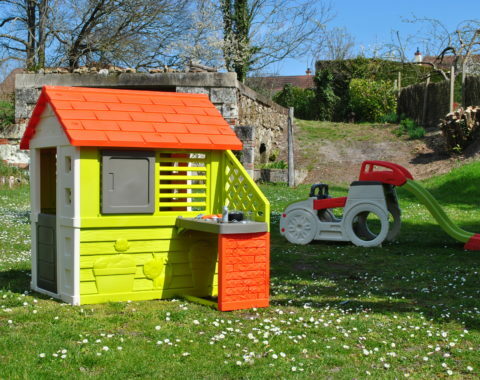 A recreation area to play in if you still have energy to spare! 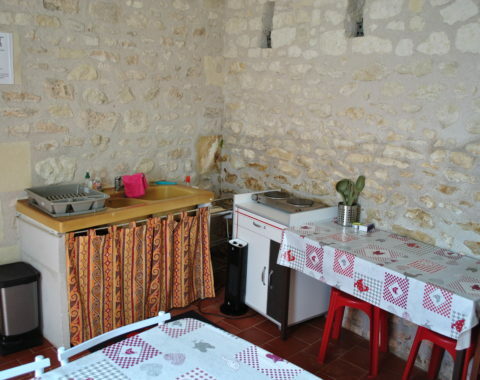 We provide our guests with an equipped kitchen (access from the courtyard) with refrigerator, electric cooking hobs, micro-wave, dishes and utensils. 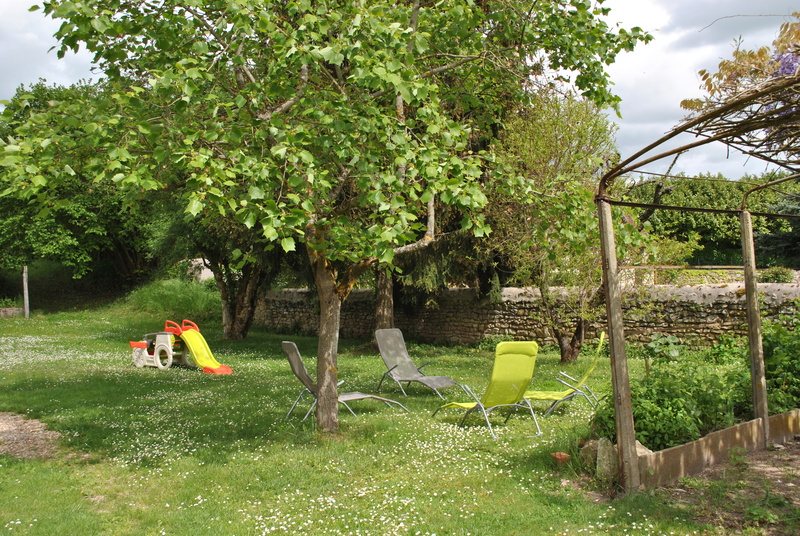 A table and chairs are naturally available in case the weather does not allow for a meal in the garden. 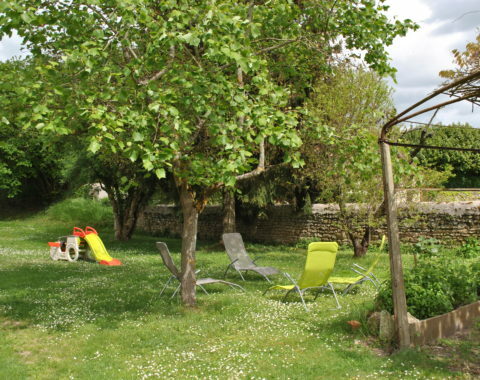 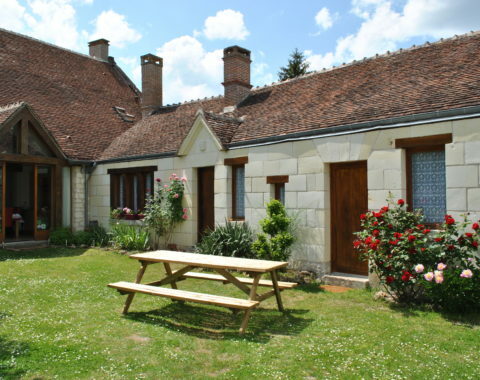 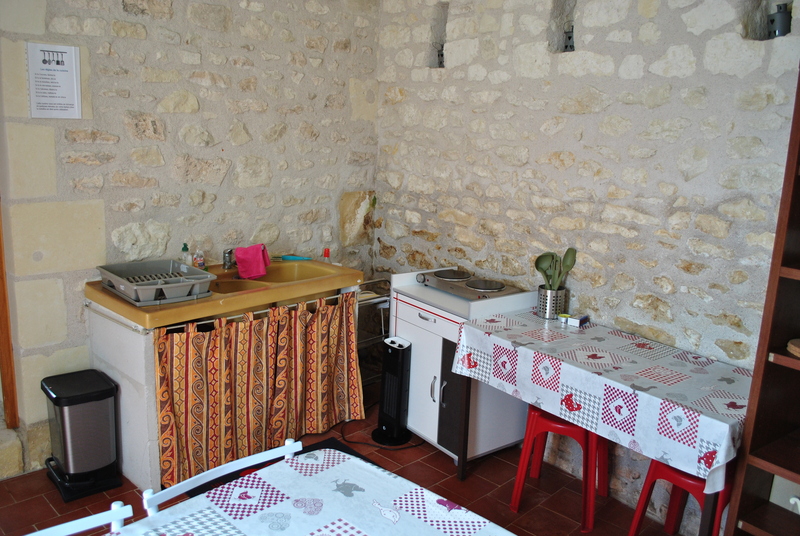 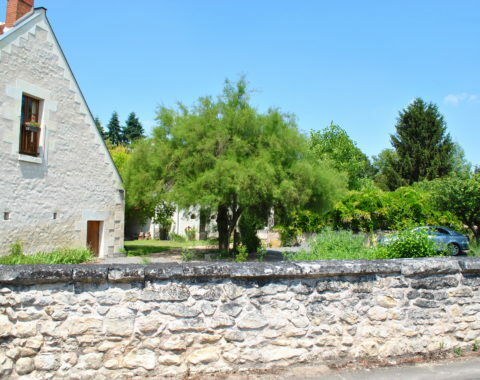 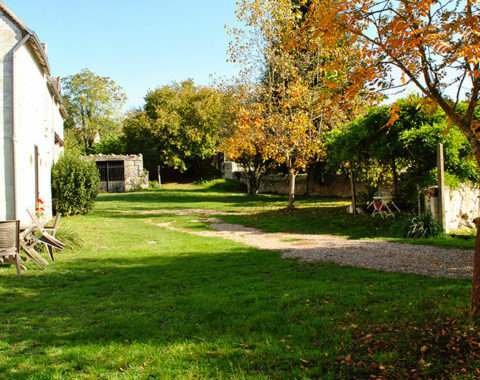 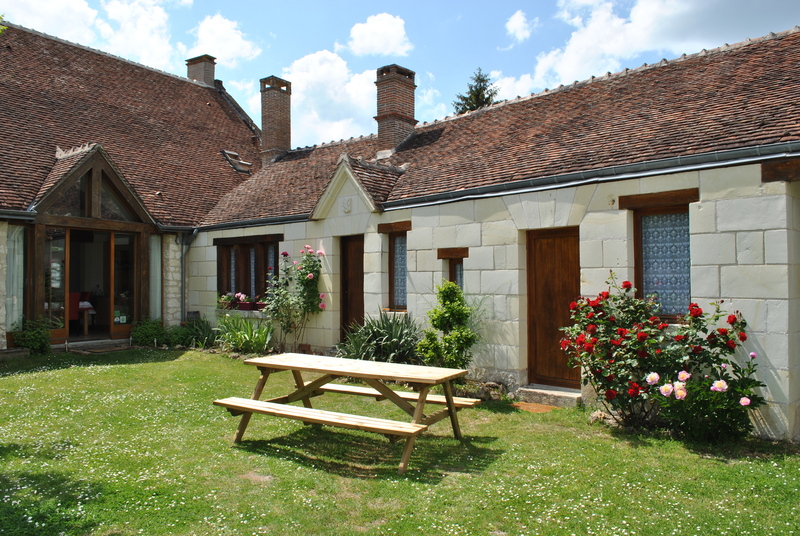 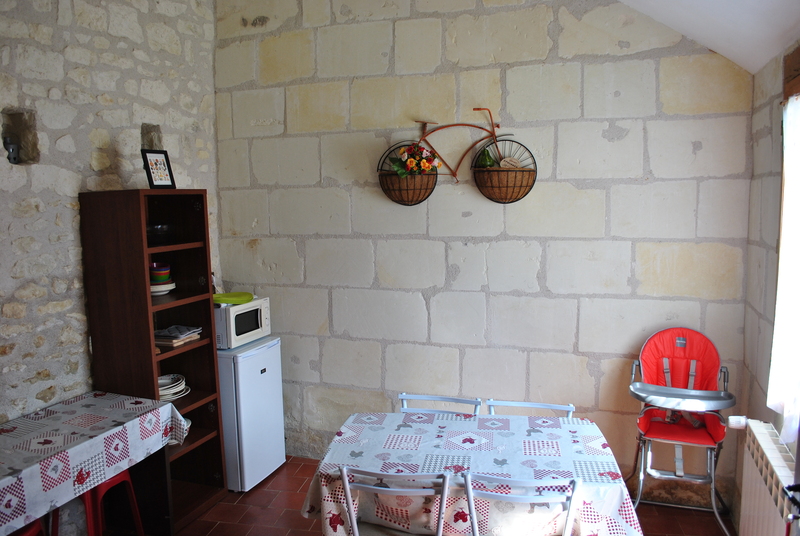 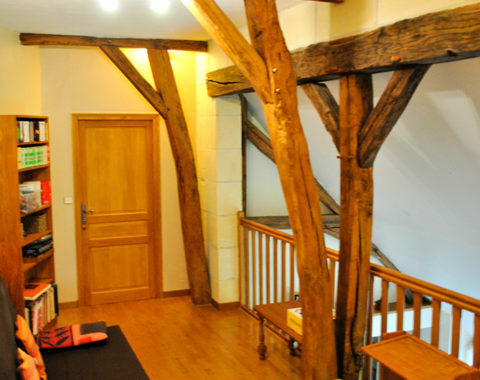 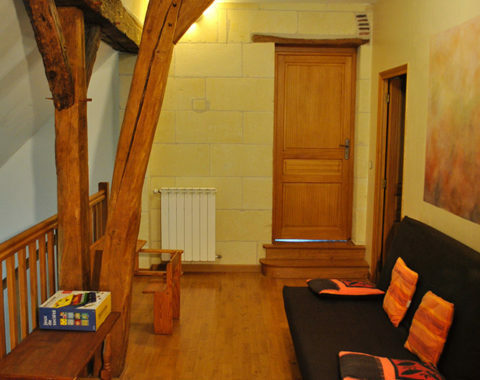 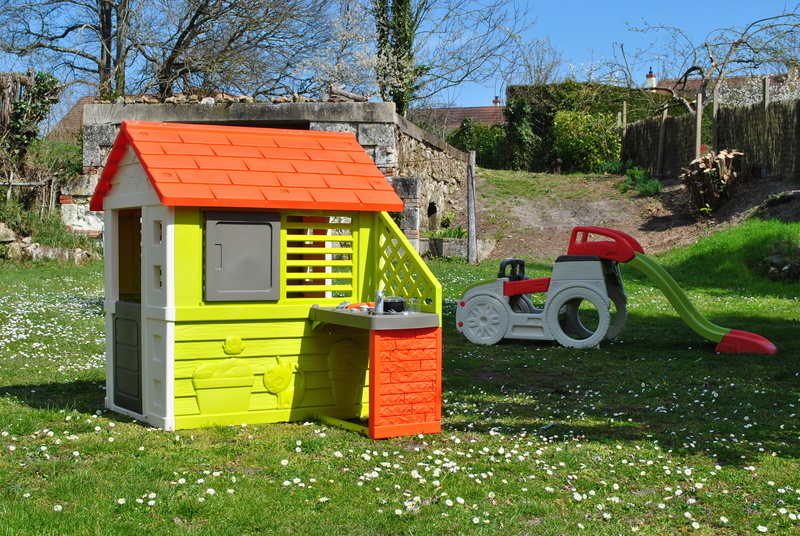 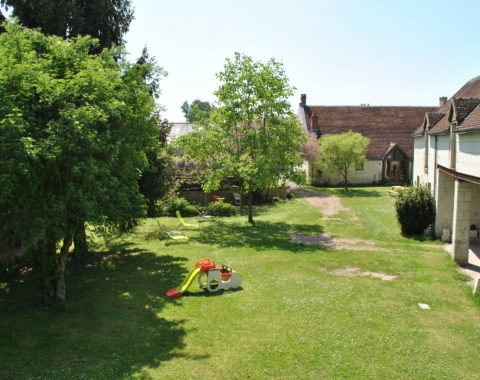 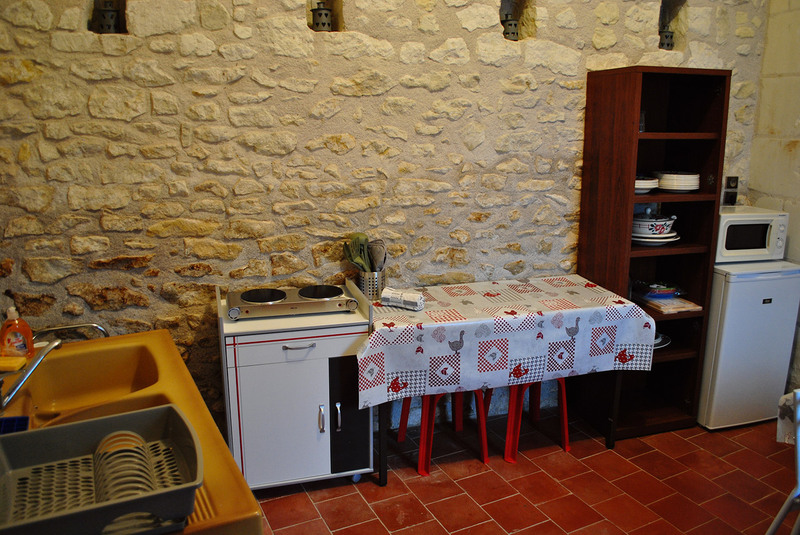 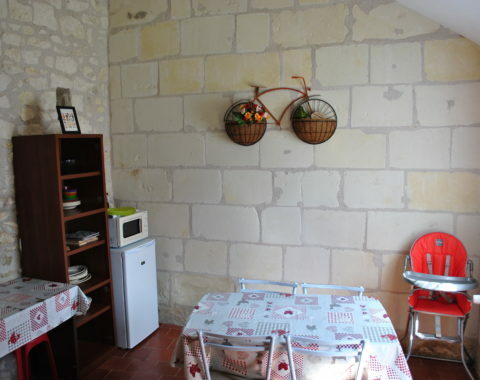 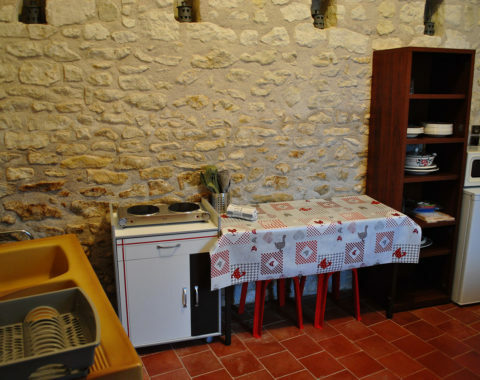 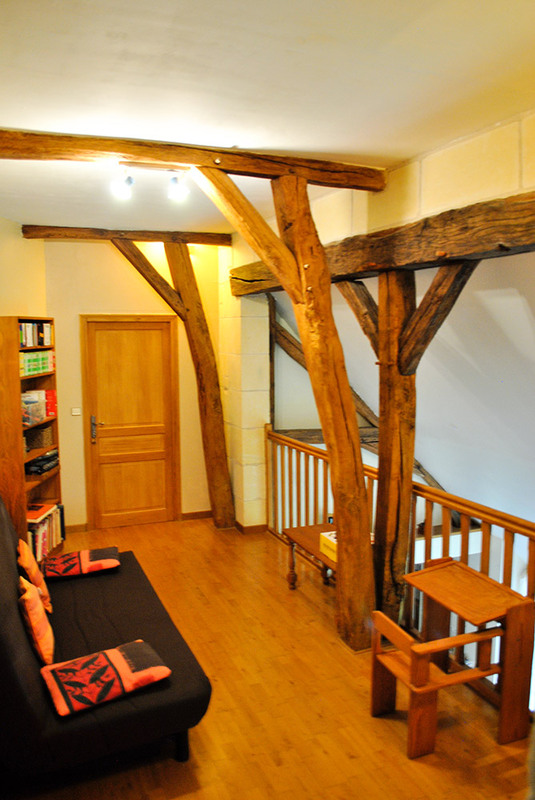 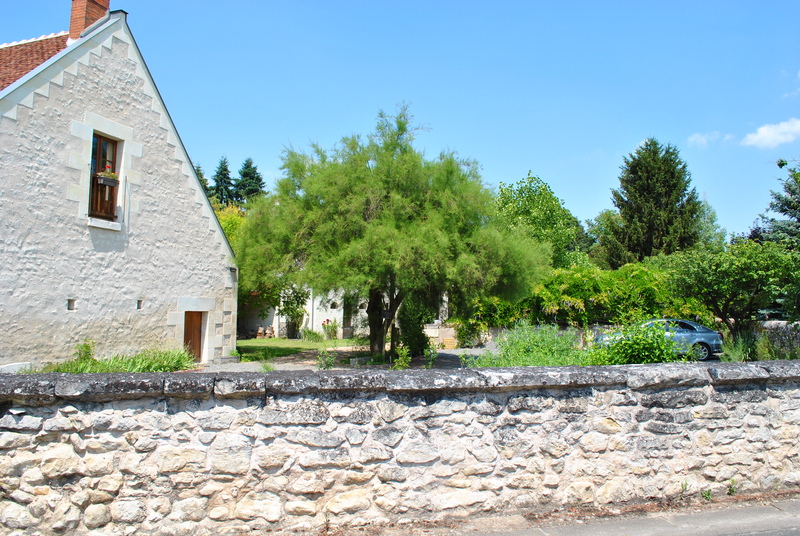 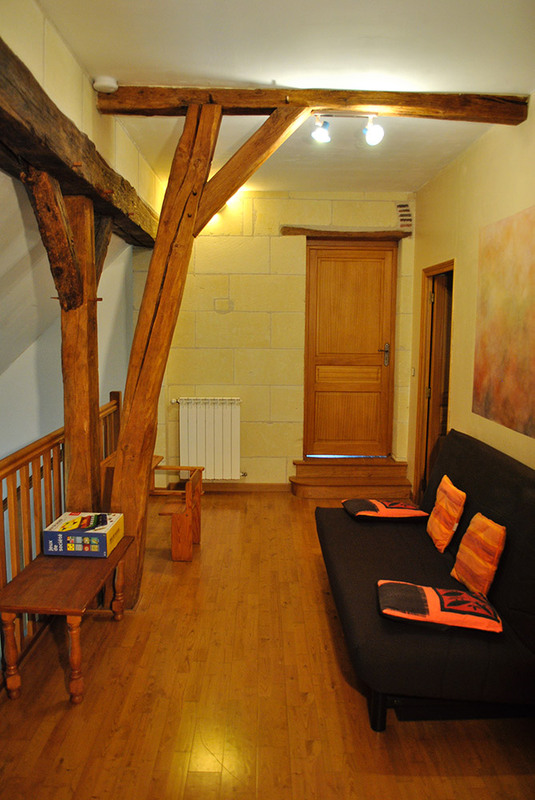 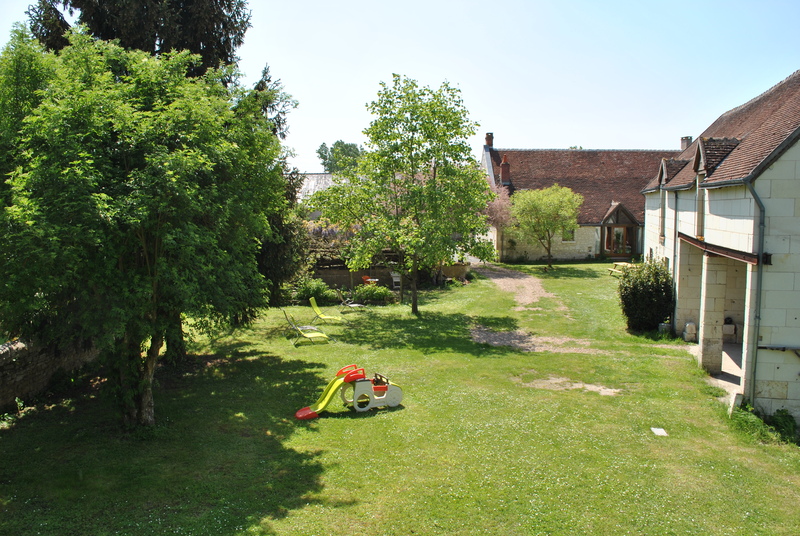 The Little Kitchen is available from Easter holidays to All Saints holidays in France. 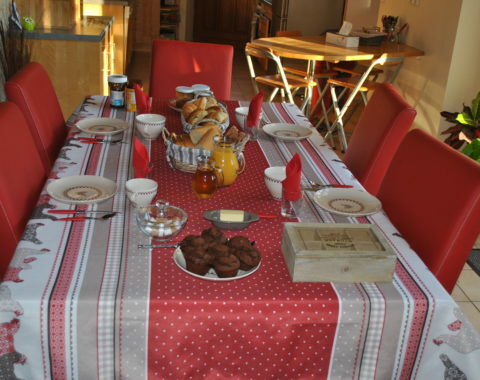 Our breakfast should get you off to a pleasant start in the morning. 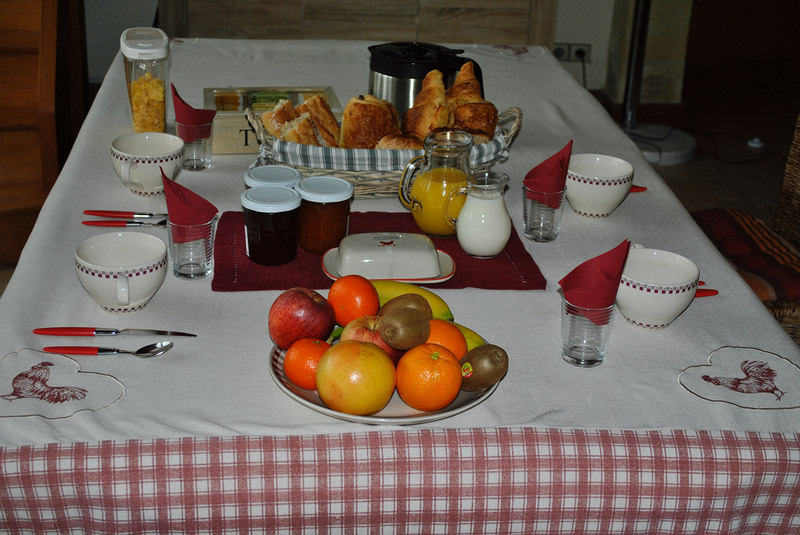 Weather permitting, the breakfast may be served in the garden. 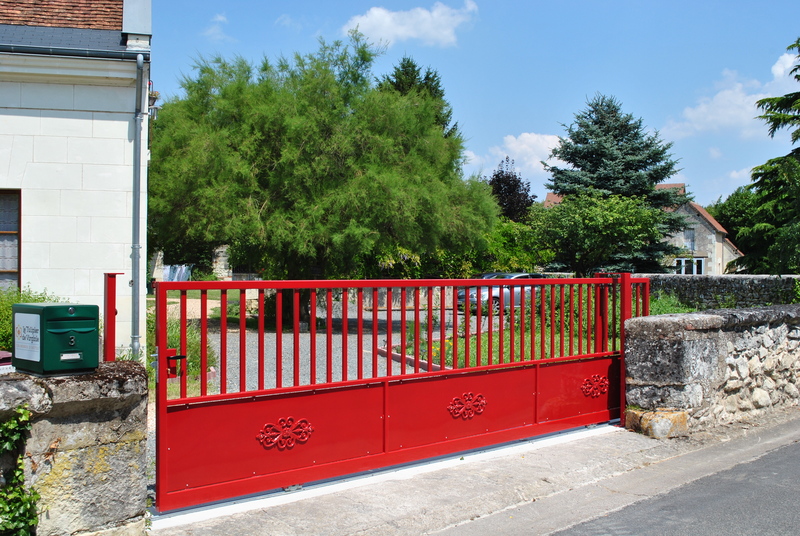 You may leave your car inside the property in the guest parking area. 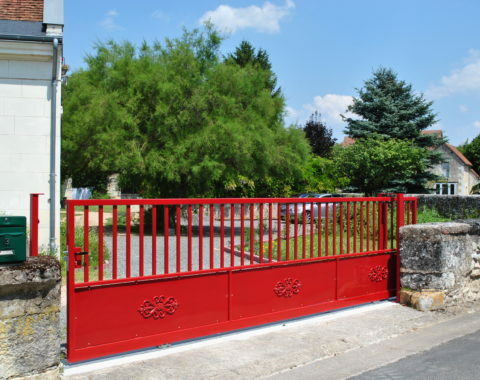 The gate is closed every night. 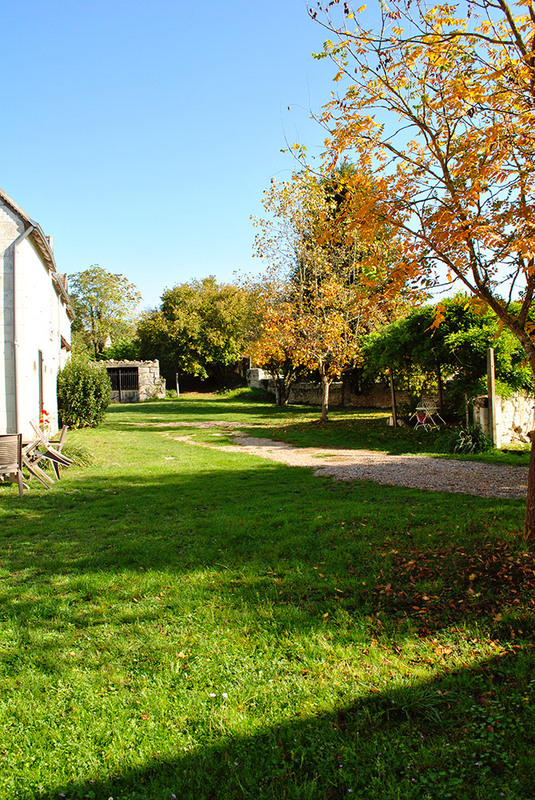 The former stable house may be used to shelter your bicycles if you bring them.